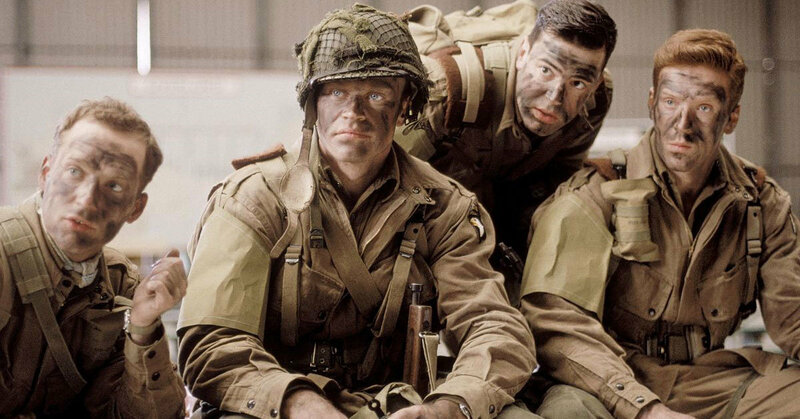 A common gripe among those in the military is that there aren’t enough accurate representations of us in film and on television. There’s plenty of representation, sure, but “accurate” is the operative term, here — and Hollywood tends to get more wrong than they do right. Every once in a blue moon, however, you’ll stumble upon a tiny golden nugget of truth on screen. That special piece of media will ignite a fire within you and you’ll be forced to stand up and shout, “that right there! THAT is what it was like!” to all your civilian friends. Now, we’re not saying Hollywood does a piss-poor job. Service members have a tendency to be extremely nit-picky when it comes to military depictions on screen. We see even the smallest flaw and we say, “nope. They got it wrong again.” Realistically, there are many reasons why that happens, but it’s most likely because they didn’t have someone on set who knew what they were talking about. Specifically, we mean the boot camp scene. The entire film is great, but the representation of Marines in the first act of the film is (mostly) accurate. This can be attributed to the legendary R. Lee Ermey. He was actually a drill instructor and Stanley Kubrick was dedicated to making everything as authentic as possible. 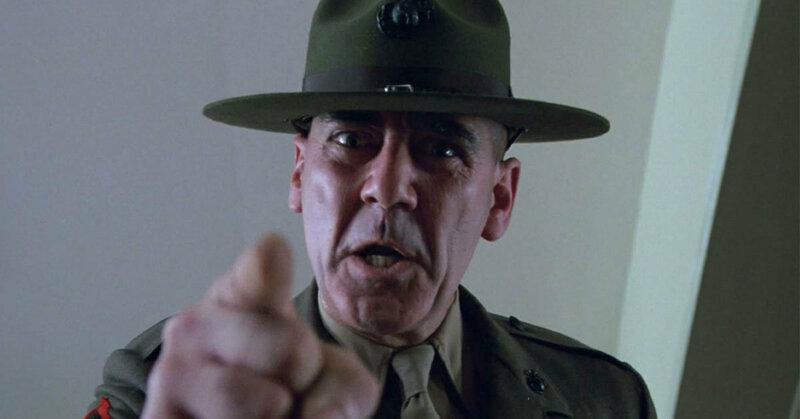 R. Lee Ermey was immortalized by this performance. Based on the true story written by Anthony Swafford, the film adaptation paints the character of Marines in a very accurate light. The dark humor put forth by the characters and the way they portray our mannerisms on screen are absolutely spot on. So, how’d they do it? Well, if you’ve read the book and you’ve seen the movie, you’ve probably noticed that they didn’t stray too far from the source material, which was written by someone with first-hand experience. 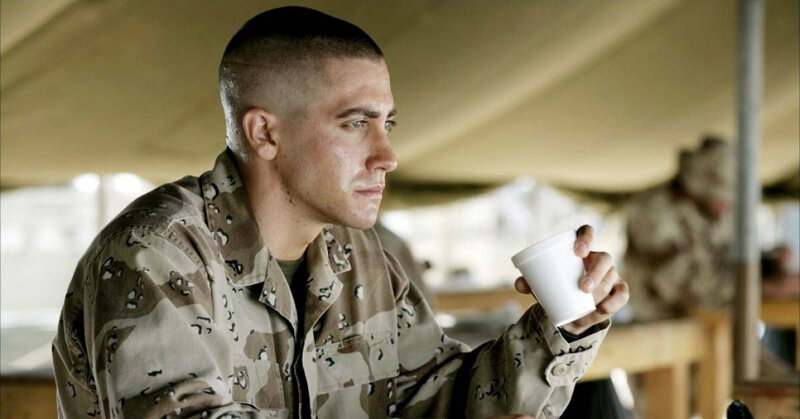 Oh, and it has Jake Gyllenhaal in it. 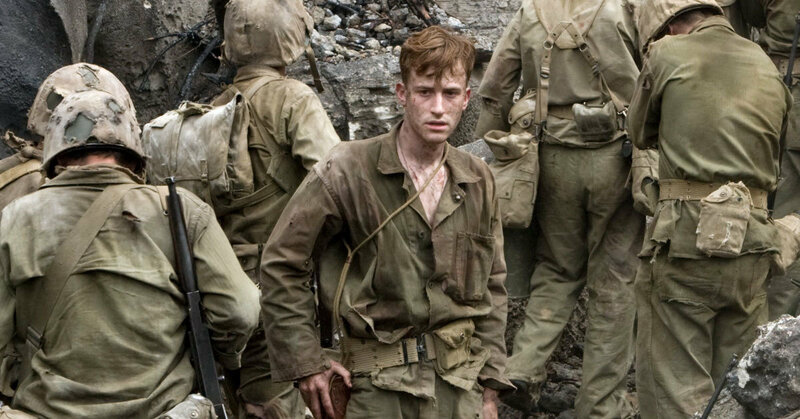 Based on the novels of Eugene Sledge and Robert Leckie, this miniseries was produced by none other than Saving Private Ryan star Tom Hanks, and it nails the attitude of Marines. If you’ve served in the Marine Corps, you can appreciate even the smallest details, such as the Marines stealing Army rations because they’re superior. The Marines in this series are downright authentic. If you thought The Pacific and Jarhead got Marines right, then you’ll be blown away by Generation Kill. When it comes down to it, the series not only got the character and mannerisms of Marines down pat but, the situations, scenarios, and leadership are all true-to-life, too. Again, this show was based on Evan Wright’s source material, which surely added to the authenticity — he even wrote a couple episodes. Oh, and it certainly helps to have Marines like Rudy Reyes playing themselves. The nod of approval for this series. Unsurprisingly, we’ve got another Tom Hanks-produced miniseries atop this list. This series portrays the brotherhood (as the title suggests) experienced in the military better than anything else. Not only do they get the gear, the actions, and the missions right, it’s all capped off by amazing acting performances. Most of the characters are fantastic, but nobody compares to Damien Lewis’ enthralling rendition of Maj. Richard Winters. So, what’s the secret sauce here? In addition to an immense attention to detail, the actors actually met with their characters’ real-life counterparts. If you’re making a movie about a group of people who did extraordinary things, who better to learn from than the men themselves? The cast of this series could not be more perfect.